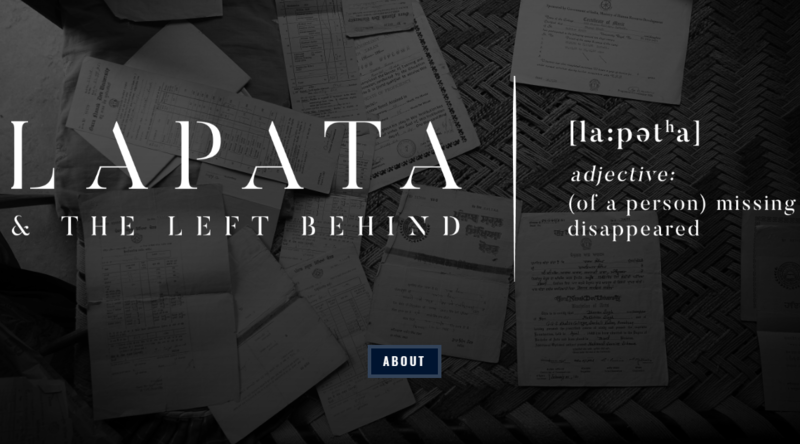 To mark the UN International Day of the Disappeared, humanitarian NGO Khalsa Aid International has partnered with distinguished multimedia journalist Abhishek Madhukar to showcase Lapata. And the Left Behind. The exhibition showcases portraits and interviews that expose the lingering weight of forced disappearances in India’s north-western state of Panjab.